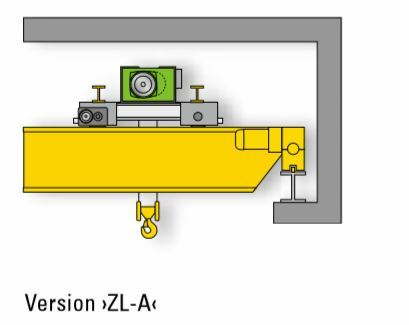 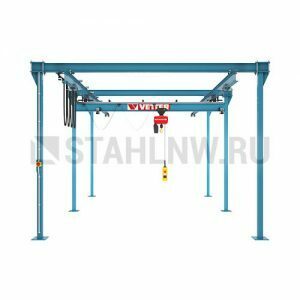 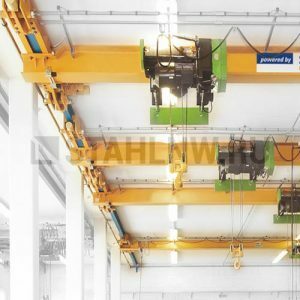 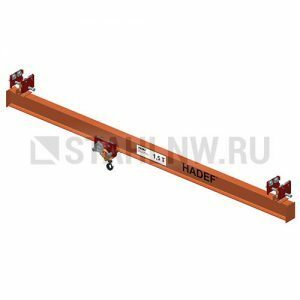 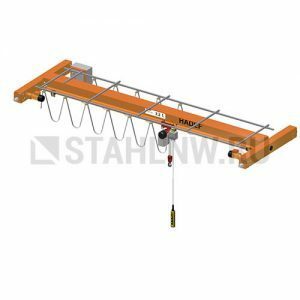 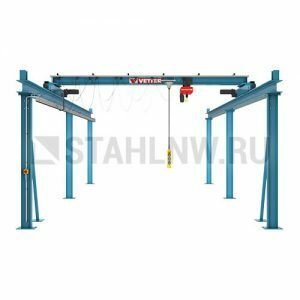 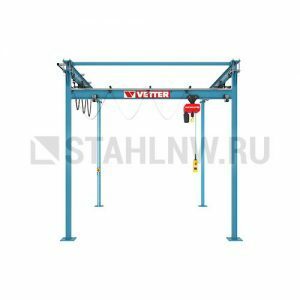 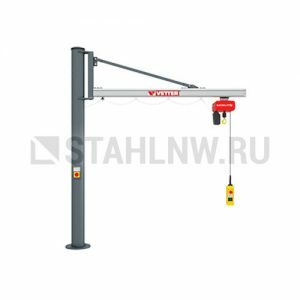 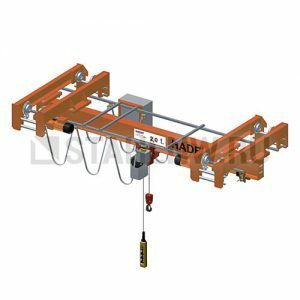 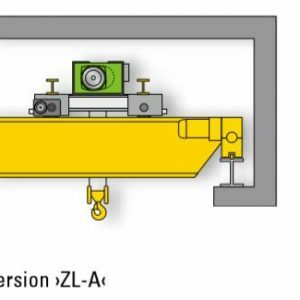 The double girder overhead travelling crane The double girder overhead travelling crane allows safe and precise handling of large, bulky loads. 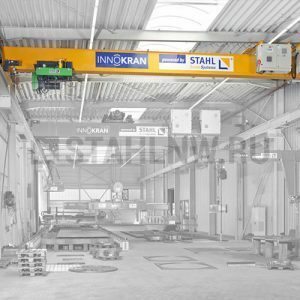 It is adapted to planned or exist ­ ing buildings by means of various special installation alternatives. 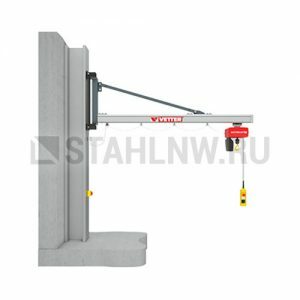 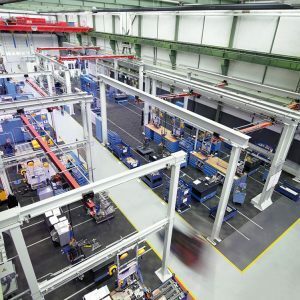 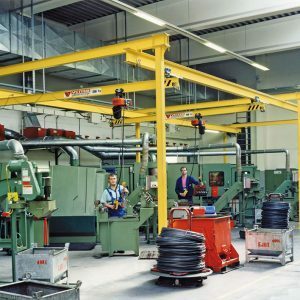 Numerous additional options are available to increase productivity and safety in day­to­day use. 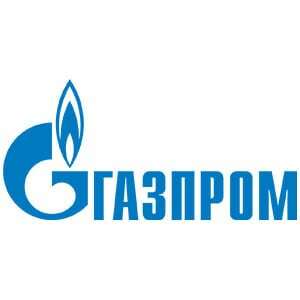 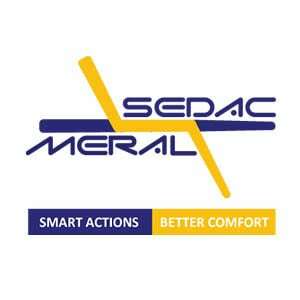 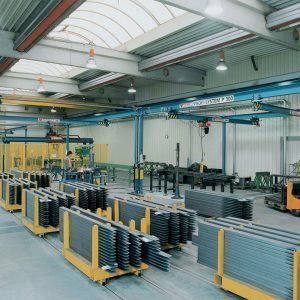 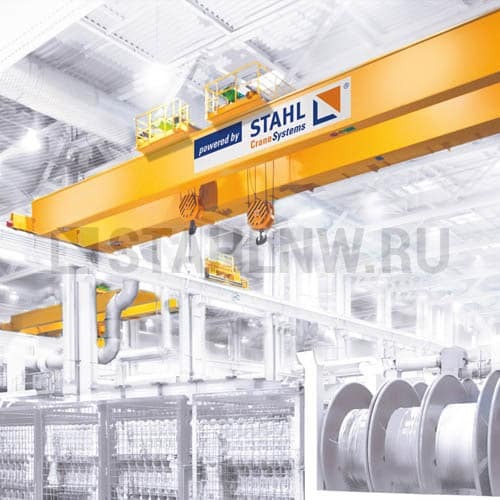 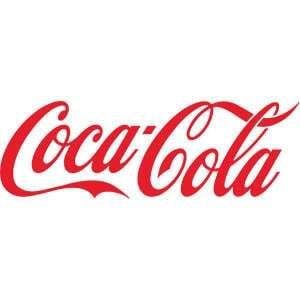 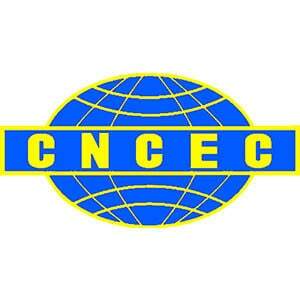 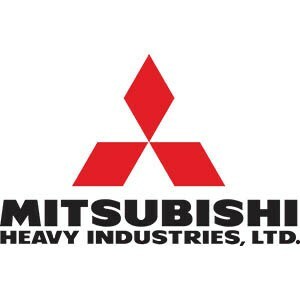 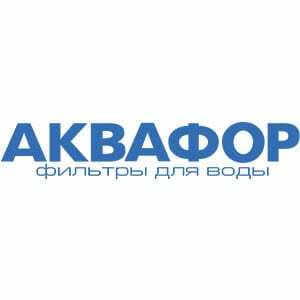 Categories: Overhead travelling cranes, Electric, Girder overhead, Double girder.